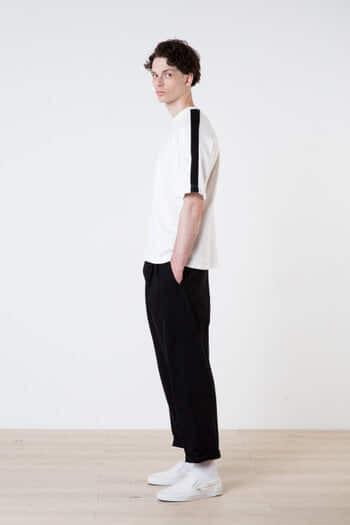 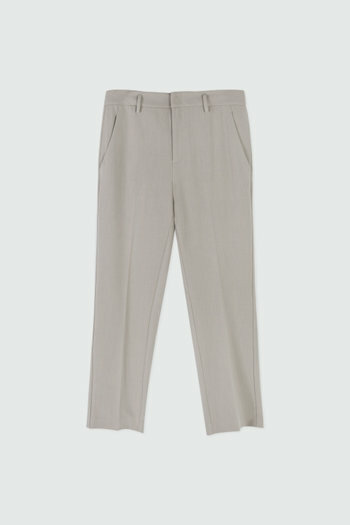 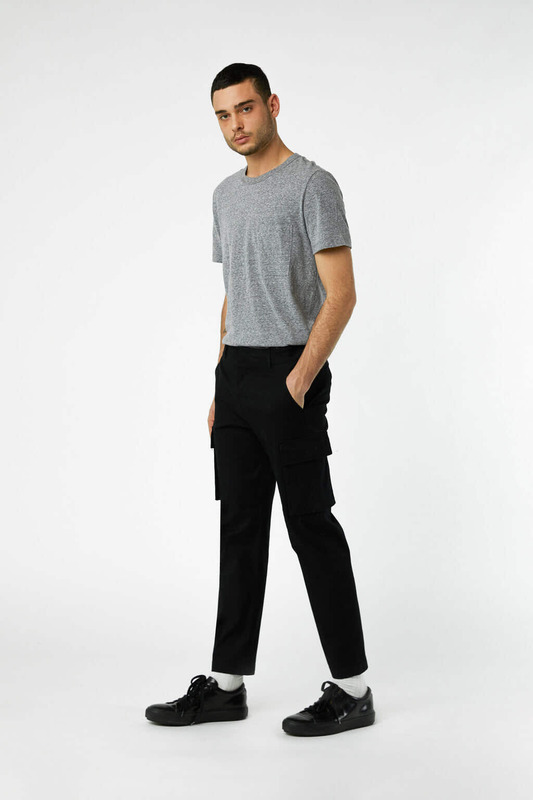 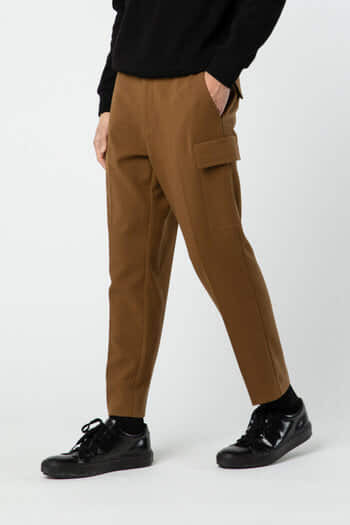 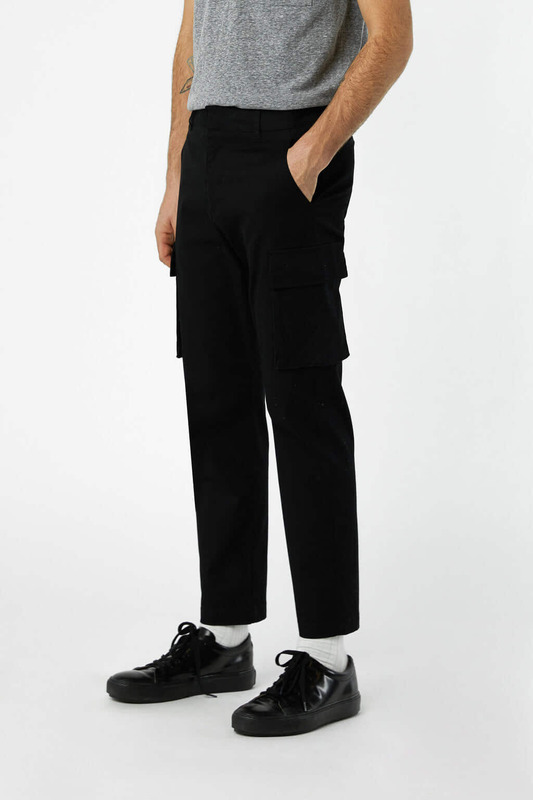 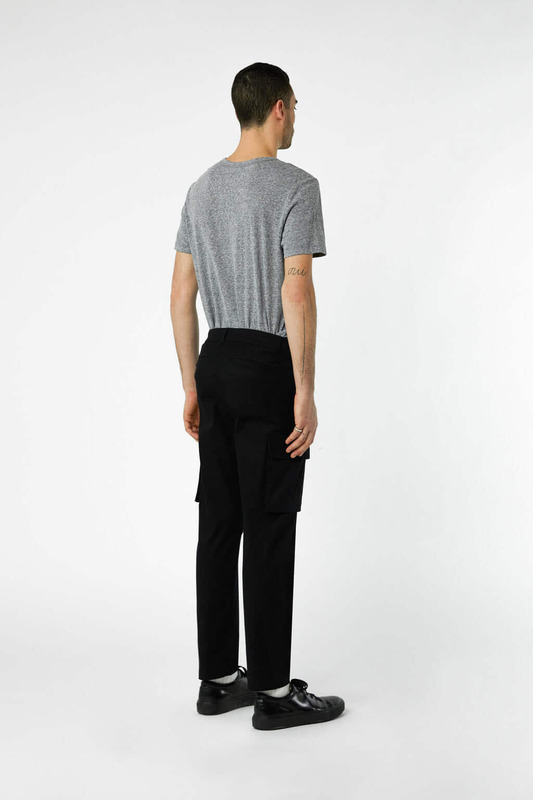 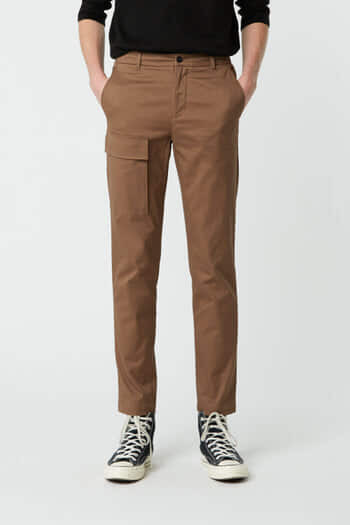 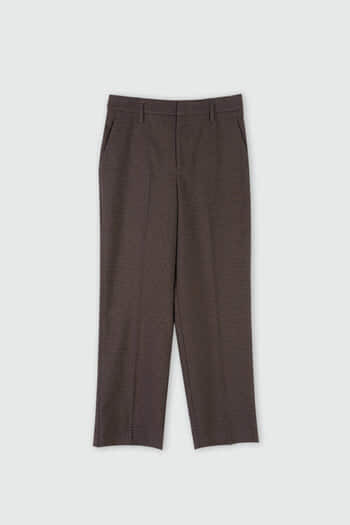 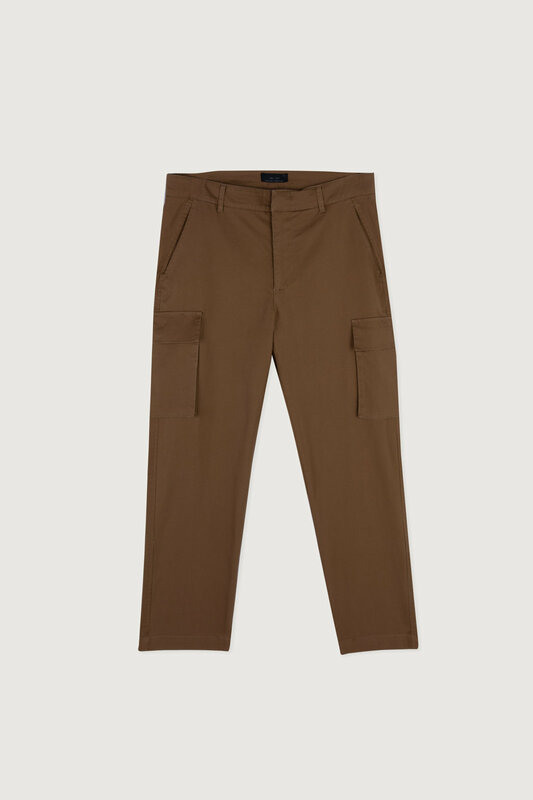 Made from a lightweight cotton fabric, these straight-leg pants feature a slim fit, an optional belt loop and additional cargo pockets designed for a utilitarian appeal. 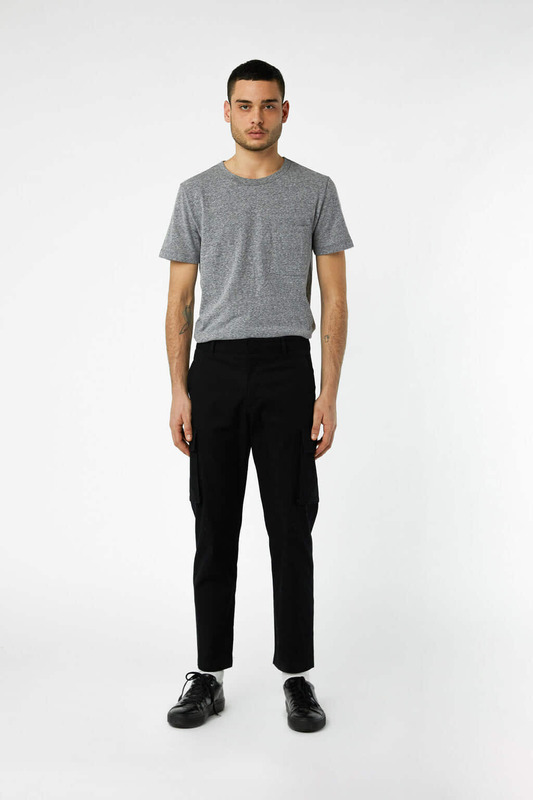 Laid-back and versatile, wear this pair with any top from basic tees to sweaters to hoodies. 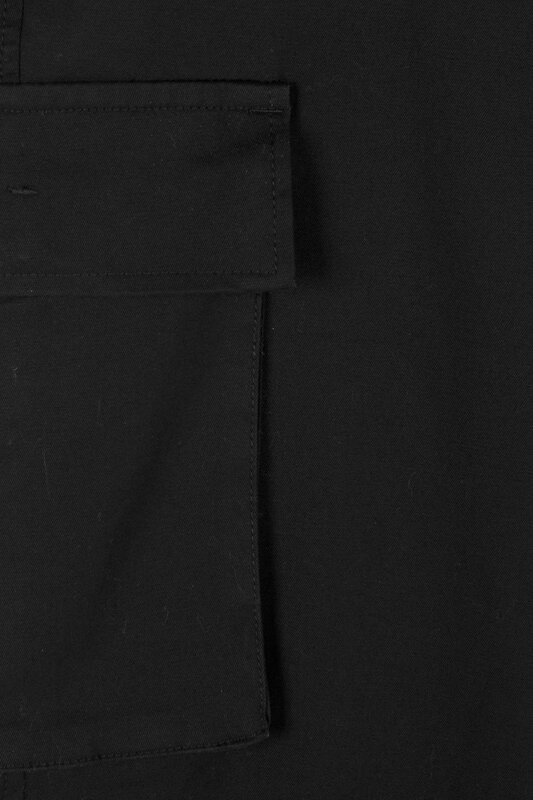 Measurements: 36" chest and 32" waist.